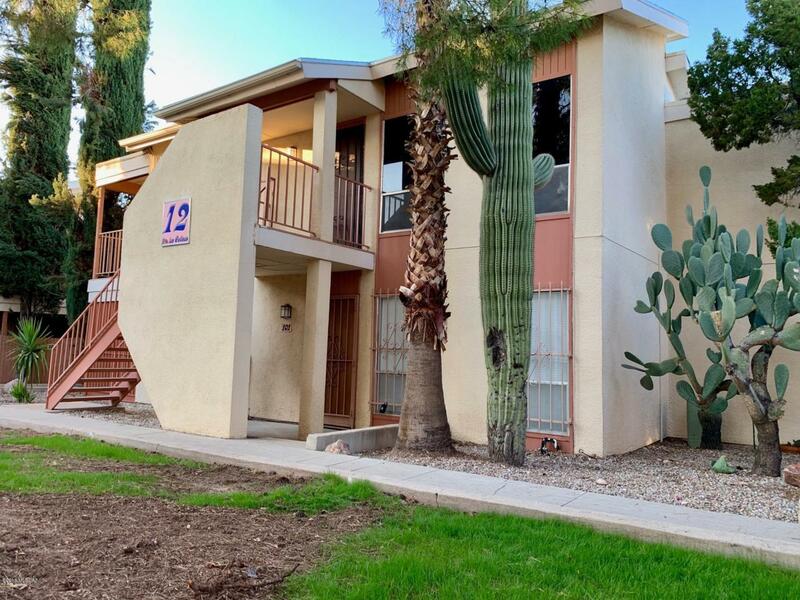 Very cozy ground floor Condo, in Great Location close to restaurants, bus lines, shopping centers, Udall Park, El Dorado Hospital. 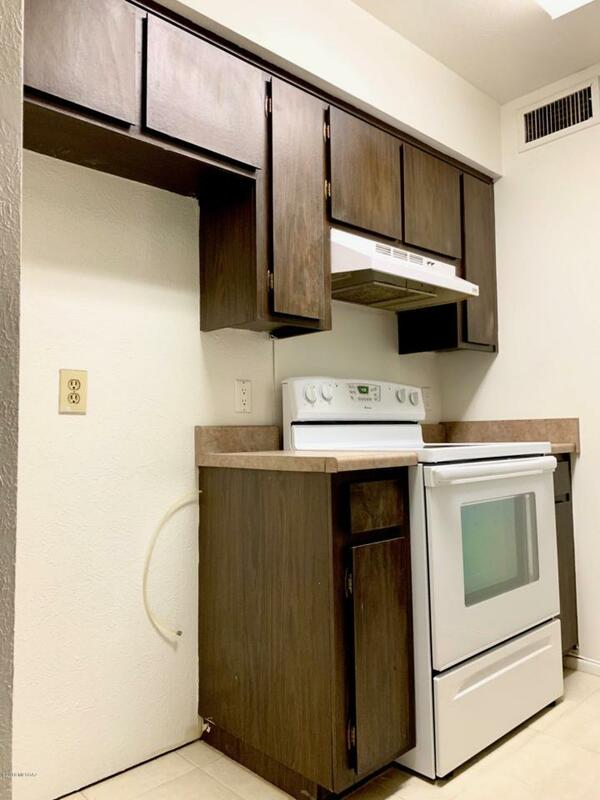 New light fixtures, ceiling fan, knobs, blinds bathroom mirror, new door to walk in closet, fresh painted inside, all ceramic tile, NO CARPET, nice French Doors to covered Patio, enclosed Wrought Iron Patio. HOA pays for water, sewer, trash, pest/termite, building, roof all exterior, and limited blanket insurance. 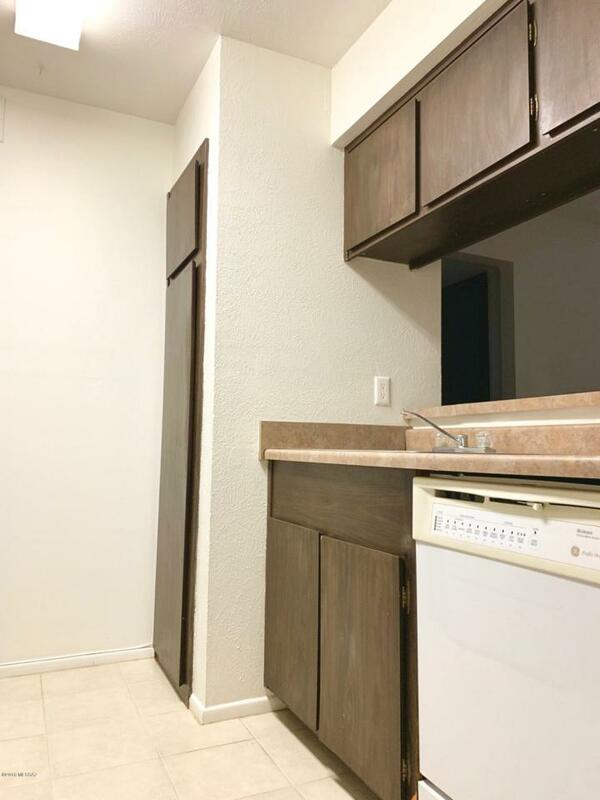 Community has 2 Pools, 3 Laundry facilities, Sorry NO RENTAL allowed. No Clue Report. 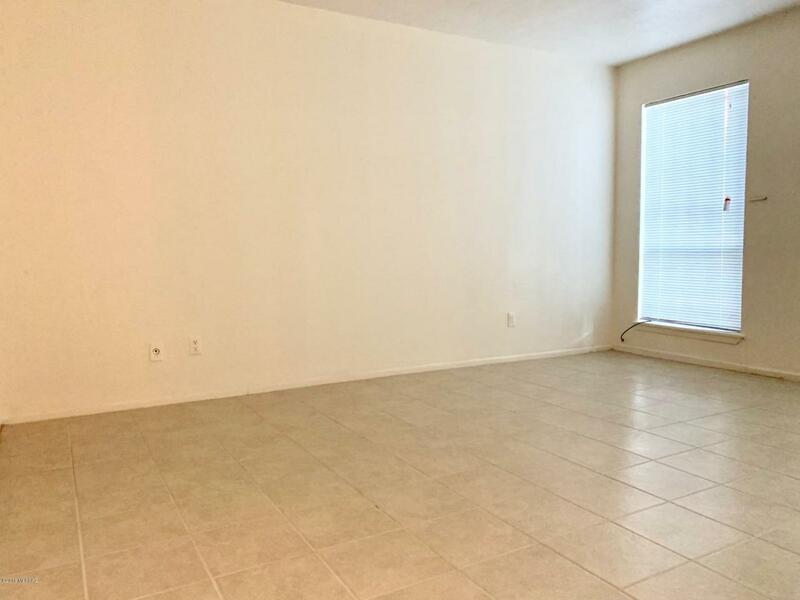 Come and see this beautiful and ready to move in home today. Motivated Seller, bring your best Offer.